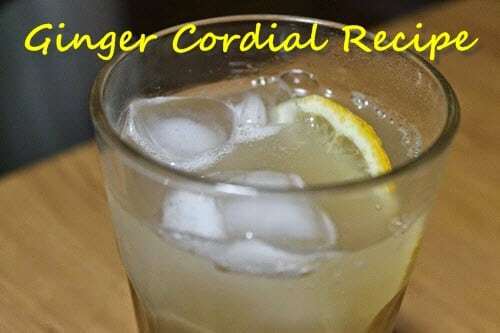 A ginger cordial is a delicious way to blend the healthy qualities of ginger into a tasty beverage that is quick to make and great for any time of the year. Made with four simple ingredients (grated fresh ginger, water, sugar, and lemon rind), the ginger cordial recipe creates a concentrated ginger drink that can be mixed with natural mineral water or soda water to dilute some of the concentration while maintaining the strong, refreshing flavor. The tutorial offers clear instructions with helpful photos that beautifully illustrate many of the steps along the way. This is a great addition to your collection of tasty beverage offerings.